Kodak Black goes in over Future's production. Florida’s Kodak Black has been steadily carving out a lane for himself since he gained critical acclaim with his Institutionalized mixtape. He flexes his storytelling skills on a new freestyle he just let loose. 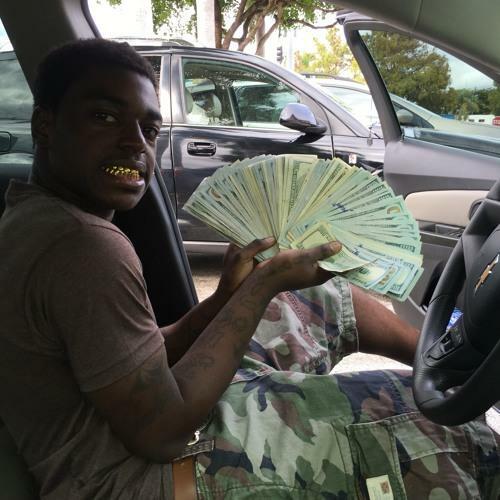 “News Or Something” has Kodak Black telling us about learning he is the father of a child and what he learned growing up in the streets. His flow is restrained and almost conversational, but he manages to keep it bouncy. The excellent beat produced by Nard&B for Future doesn’t hurt either, and Kodak Black manages to make it sound very distinct from Future’s song.